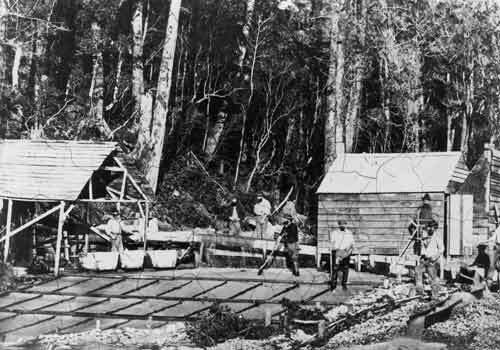 Gold prospectors included some African Americans, and one gave his name to Addisons Flat near the Buller River on the West Coast of the South Island. He precipitated a gold rush by discovering the precious metal there in May 1867. African Americans were among the first immigrants from the United States. A handful crewed New England whaling ships in the 1830s and 1840s, often serving as cooks. The connection has continued: in 2002 some 291 African Americans lived in New Zealand.